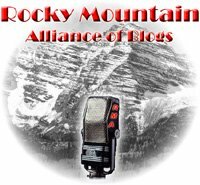 Tune in starting at 8:30 PM local Mountain Time this evening for the 14th edition of Rocky Mountain Alliance Blog Talk Radio. The show will feature an extended review of President Obama’s visit to Denver to sign the Porkulus bill (aka Generational Theft Act) and the organized response at the State Capitol (please join us for the noontime event). Chris Maj (pronounced May) is a self-employed computer programmer in the telecommunications industry, avid sportsmen and home brewer. 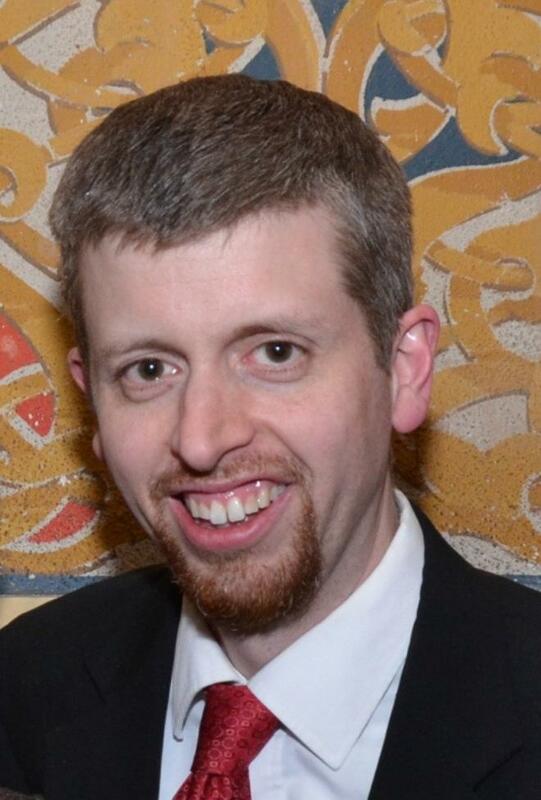 After recovering from many different political parties back east in tax shackled upstate New York, he and his wife found amazing opportunities for economic, personal and spiritual growth in Colorado. Holiday dinner conversations back in Buffalo are often brought to a halt when he mentions that citizens get to vote on any and all tax increases in Colorado thanks to TABOR. That fiscally conservative approach led his libertarian leaning activism to the Republican party principles of Barry Goldwater, Ronald Reagan, and Ron Paul. Now residing in southeast Denver, Chris Maj worked on George Lilly’s Congressional campaign last year and looks forward to working to get Republicans elected to office by focusing on less government, lower taxes and more freedom and liberty.